Internet marketing is incomplete without harnessing the right tools to build your visibility online. Here we present top 15 marketing tools available in the market, so read on. Truly, digital marketing has become the way to go for most businesses today, especially small to medium enterprises who have a limited budget to fund high-priced traditional advertising. Plus, digital marketing is more preferred because of the immense analytical data that marketers can use to specifically create an effective strategy. If you are starting out in digital marketing or you want to make things a lot easier, take a look at this list of vital tools that you should really consider learning. No digital marketing strategy starts without the right keywords. Google Keyword Planner is the best tool out there to help you prepare the keywords you will use for your content. It is very easy to use. You can pick the desired keyword phrase, select a particular location and language and the planner will display the keyword’s performance under different criteria. For example, if your website is in the technology niche, you can use that word and find the keywords that get searched a lot. Bannersnack is a very helpful tool if you want your digital ads to be visually appealing and critically-accepted by advertisers. With Bannersnack, you will have the ability to create animations that are made with HTML5, add links, videos, and even your custom code. Moreover, this tool is very intuitive and user-friendly because of the pre-made templates you can choose from. This means that you do not have to be very expert in technical web development and graphic design to create an ad. Automation in digital marketing is what every company craves for. It is easy and time-saving. Moreover, your needs will be unique and it will depend on the objectives and goals of your company. This is why Hubspot is the best marketing automation tool to have as it can offer a lot of features for almost every company objective. Hubspot generally lets their users make awesome landing pages, do an intuitive keyword research for SEO, and generate ideas for interesting blogs. 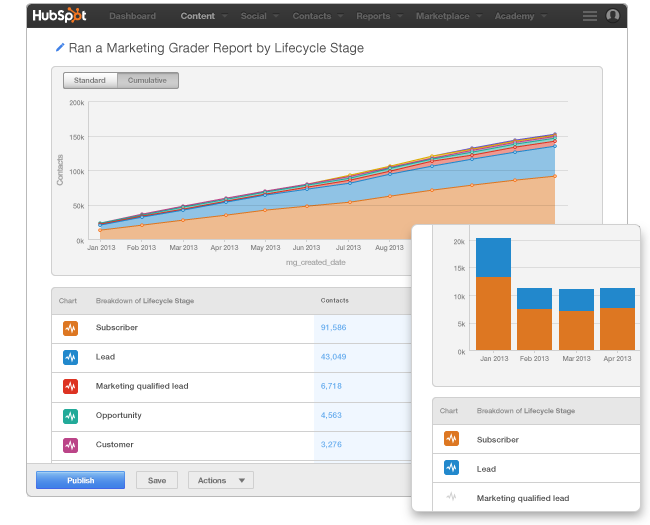 Hubspot also lets you do inbound marketing strategies in just a few clicks. 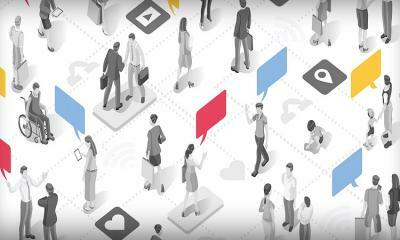 In an age of numerous stand-alone point solutions excelling in their own specialties, EngageBay brings across a single, unified and affordable digital platform for small & medium businesses that combines marketing automation, sales automation, ticketing helpdesk, and a free CRM, all in a single solution. With in-demand features such as Email Marketing, Lead Generation tools, Contact Management, Deal Pipeline, Telephony, Email Sequences, full-service Help Desk Automation and many others, EngageBay is a one-stop solution for all your marketing, sales & service needs. Also, with their Zapier integration, moving information between applications is as simple as point and click. There are many tools that are geared toward handling and managing e-mail marketing but out of all of them, ActiveCampaign would be the best. Their interface is very easy to comprehend. This is mainly because of their drag-and-drop feature and the amazing templates for e-mail campaigns. In just a few clicks, you can have a full-blown e-mail campaign! Additionally, their reporting analytics is so eye-catching that it makes it easy to comprehend the data. 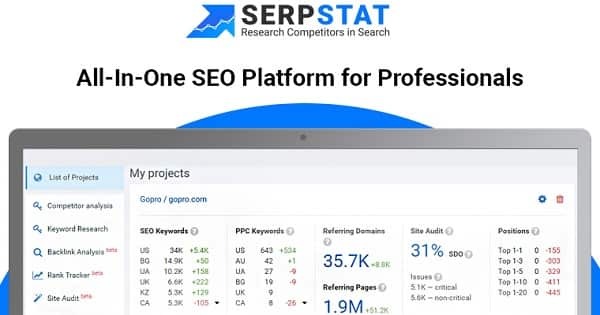 SerpStat is like Google Keyword Planner but with more features. It is perfect if you are looking for a tool that can contribute to the growth of your business. SerpStat has a dashboard where you can already see almost everything you need to use the tool. In the dashboard, you can directly do a keyword search and it will get back with accurate and detailed results. Moreover, you can also analyze the keywords your competitors use. 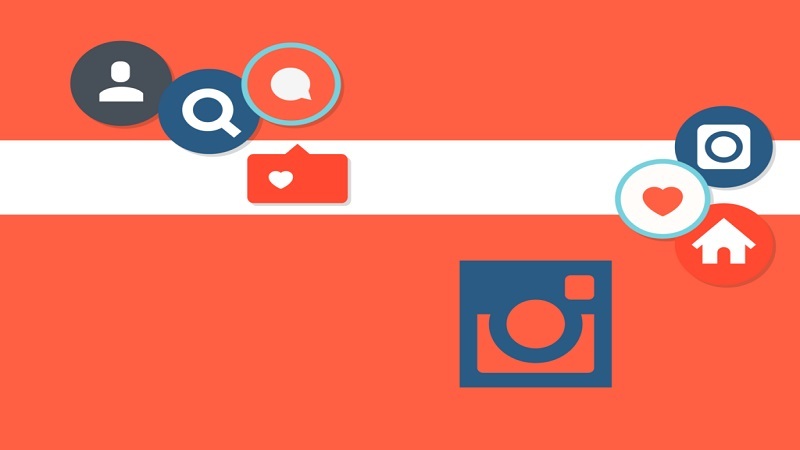 If you are running out of ideas for your content, Buzzsumo is the go-to tool for discovering different topics and trends that are making a “buzz” in different social media platforms. It can even give you specific details such as the individual profiles of those who are sharing and talking about it on Facebook and Twitter. Recommended: BuzzSumo Review: How to Make The Most of it? Recently, Buzzsumo added a feature that lets you discover the most asked questions in a lot of popular forums like Reddit and Quora. If you are reading a lot of blogs about social media trends this year, you will notice that most of them are talking about chatbots. 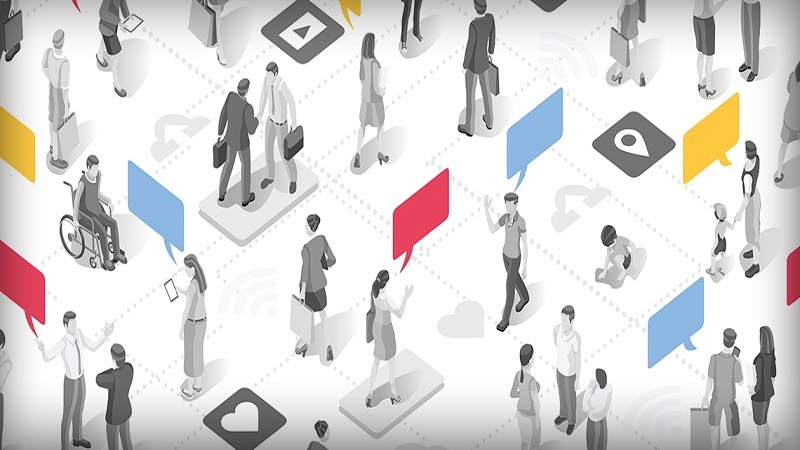 Chatbots make it easy to communicate and interact with your customers without having to spend a lot of time in front of the computer. ManyChat lets you create Messenger bots that can be used for sales, marketing, and support. The good thing about ManyChat is that it is completely free and easily comprehensible. Plus, the interface is so clean and super easy to use. 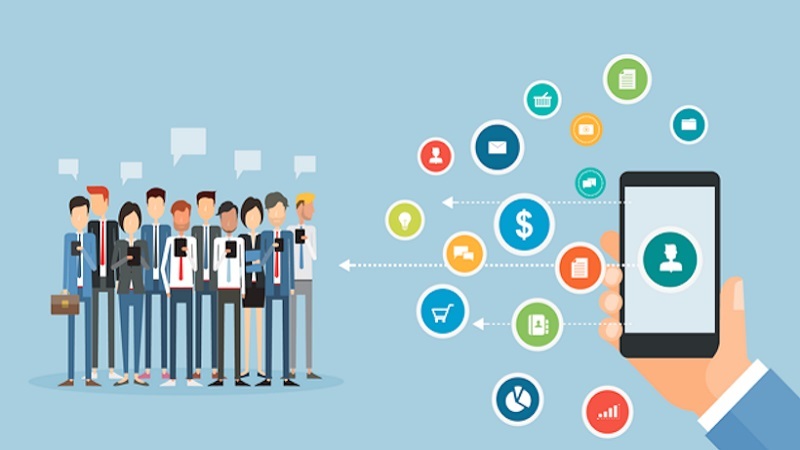 We have mentioned at the start of this article that digital marketing is preferred by a lot of internet marketers because it allows them to get results from their previous campaigns and use it to fashion a better strategy. 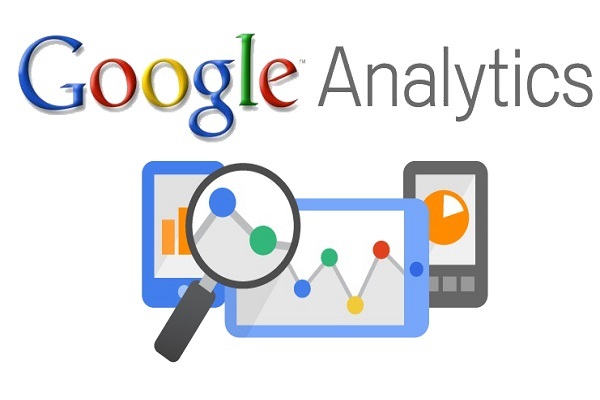 Google Analytics is the best data analytics tool out there. Best of all, it’s free! Google Analytics can show important data like the details of your website’s traffic, the geo-location of your visitors, the devices they use, and the different sources of web traffic. If you are looking for a tool that includes a lot of features that you need all in one place, you might consider Sprout Social. It has a lot of features including directory control and multi-level access. This tool lets you schedule your posts and see the engagement rates of your published posts. Slack does not really do anything marketing-related but it is the best collaborative tool out there. It is much more than just an instant messaging app. With Slack, you can collaborate with your team so you can be on track with your digital marketing schedule. It has a lot of capabilities and the most notable would be the ability to access networks that are related to your niche. A lot of social media marketing tactics tutorials say that it is important to publish or share content that may not be directly related to your niche but is interesting to your audience. Sometimes, it can be a little hard to find the right content. Not with Feedly! Feedly is an application that is more like a news aggregator that displays blog posts and content from a lot of other sites in categories. 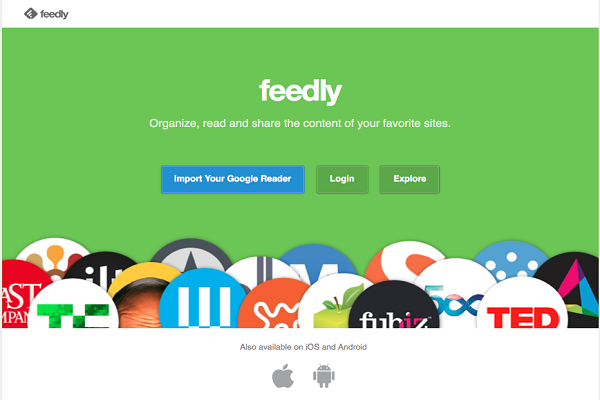 With Feedly, choosing the right content to re-write or share with your audience becomes easy. The speed of a website has a lot of impact on a website’s conversion. 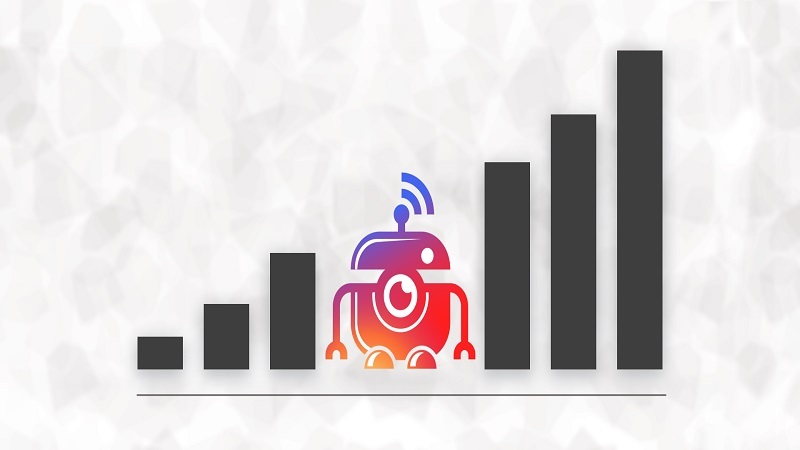 In fact, your bounce rate could go up to 60% if your website loads very slowly. And you do not want that. 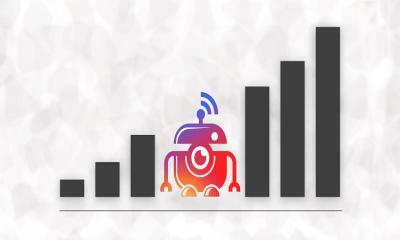 Pingdom is a nice tool to regular monitoring of your website speed from time to time. If you notice that your website is loading very slowly, Pingdom gives you intuitive tips on how you can solve the issue. The feedback from your customers is very important. You need it to know how you can improve as a business. But as a user, most of us get annoyed by ugly-looking surveys. Survey Anyplace lets you conduct a survey to your customers by using visually-appealing elements. There is even the option to ask interactive questions! 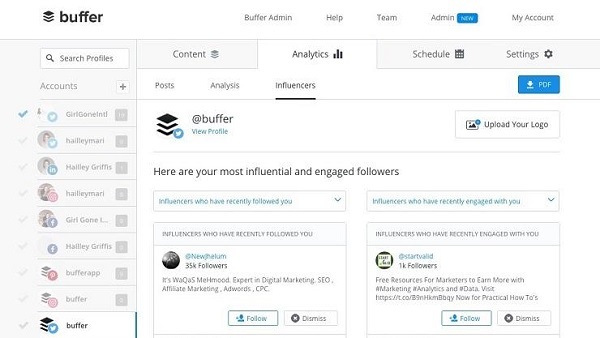 If you are concentrating more on social media, Buffer is the tool for you. 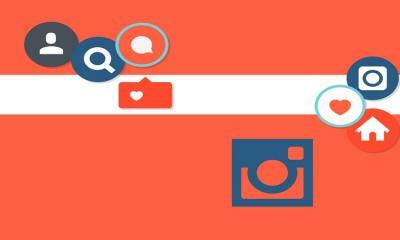 It can efficiently manage your posts on different social media platforms. Its interface is organized in a way that makes it easy for you to schedule posts and set its frequency across your different social media accounts. Bitly is a tool that helps a lot in your branding efforts. Its main function is to actually shorten very long links, knowing that most social media platforms have a limited number of characters for posts. However, Bitly also allows you to add a little branding. Just add your link and then when Bitly shortens it, you can edit the link to add (or remove someone else’s) brand. Digital marketing is definitely the direction you want your business to take. But, even if it becomes your new advertising medium, it does not have to be so tedious. Study the tools we have listed above so you can make your career as an internet marketer easy and hassle-free! Ritu Sharma is the Content Insights Manager at SEO Services Company PageTraffic, one of Asia's most award-winning recognized Digital Search Marketing agency. She has been the spearhead of many successful Content Marketing Campaigns for PageTraffic.